Owing to the influx of various sporting leagues, it’s safe to say that India is booming with unexplored opportunities within the Sports Industry. We, at the International Institute of Sports Management, recently held an expert panel discussion on June 2, 2018 to discuss about these growing opportunities within the sports industry and India’s emergence as a multi-sporting nation. 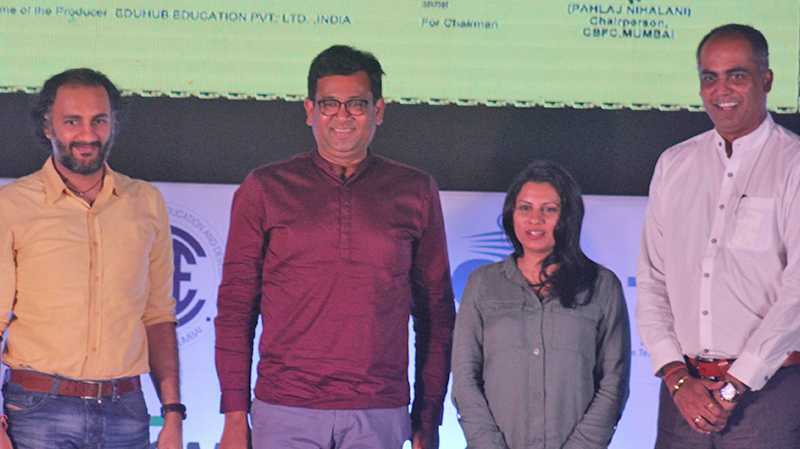 The session comprised of an esteemed panel of Mr. Vinit Karnik (Business Head – Entertainment, Sports and Live Events – Group M), Ms. Reema Sanghavi (Co-founder Pinkathon), Mr. Sanjog Gupta (Senior Vice President – Star India Pvt. Ltd)&Mr. Nilesh Kulkarni (Founder-Director, IISM). The insightful comments by our panelists, emphasized on the changing sporting culture of the nation. Mr. Vinit Karnik, shared how the increasing job opportunities in the industry is nothing but a wave of change that each of us should be looking forward to. “If there’s so much of sport being telecast live on TV in our own country, imagine the kind of job opportunities it can create for the entire eco-system. Starting from the talent, to production, to marketing and sales, today the sports industry in the country is providing 2500 to 3000 organized/permanent job opportunities in a year in addition to the innumerable temporary jobs it creates every year” he quips. Whether it’s the change in the mindset of people or shift in the dimension of sporting ecosystem, India definitely has a lot more to offer in years to come & is moving towards emerging as a multi-sporting nation. It’s only time, we witness its impact at a global level.